Diversity is a beautiful thing we experience in life. It brings different cultures, languages and experiences we share with each other. Lamija Coric was born in Mostar, Bosnia, but moved to Sweden when she was 2, along with her family from Bosnia. She is majoring in pre-medical and wants to become a physician with anatomy being her favorite subject. Coric is 19 and came to Utah State University Eastern as a international-student athlete. 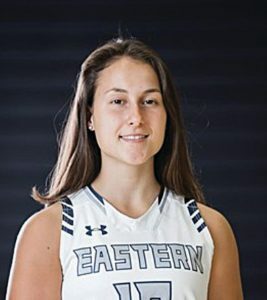 The reason she chose to play for the women’s basket- ball team is because of the non-traditional coaching staff that the school has at Eastern. 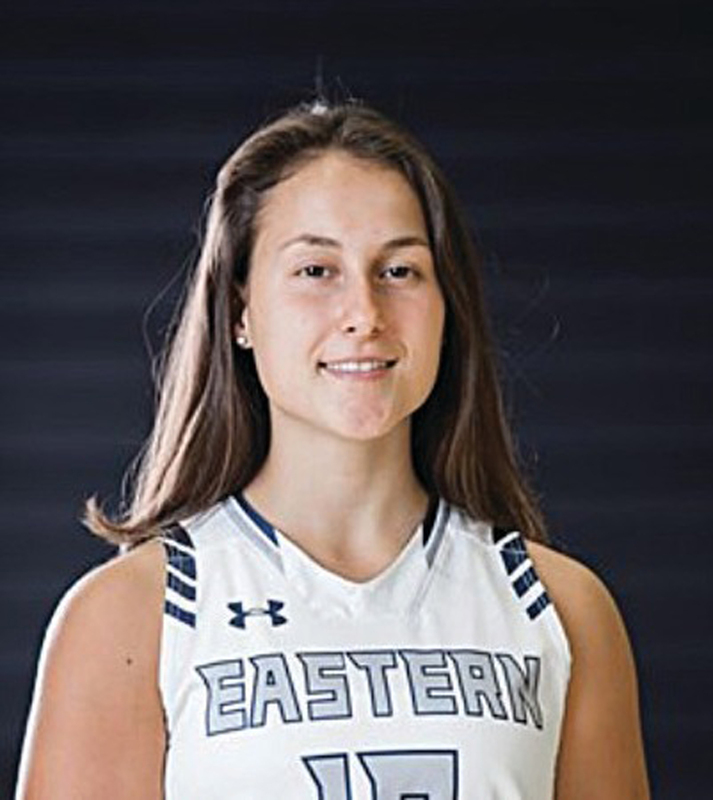 Usually a basketball team is ran by at least one male head coach, but at Eastern, two female coaches run the team. Another reason she was convinced to come to Eastern was the school itself. Eastern provides a good education and Utah is safe place to live in. Of course just like all freshmen in college, Coric has to “deal with [homesickness]; hen I first [got] here, since my home is thousands of miles away.” The language, culture and communication were some struggles that she encountered when she first got to Eastern, as many inter- national students experience. Somehow, she managed to adapt to it rapidly. As a basketball player from Sweden, Coric said, “there [are] some different rules here, like 30 seconds playtime for offense, but over there it’s only 24 seconds of offense. ..
Coric mentioned as a student athlete, she has to have good time-management between classes, practices and games. She has been managing well and is earning good grades in all of her classes. Her dream vacation destination would be to go to the Bahamas since it looks gorgeous and it’s like paradise on Earth. It was an honor to meet with Coric since she inspires many people around her, either in class or on the team. She is not just an amazing student athlete, but her passion for the sport she loves and dedication for her dream to be- come physician is incredible.